"Climb" is a single that serves sort of as a testimonial from Detroit MC/Songwriter, Nametag Alexander. Each verse speaks highly about perseverance throughout Tag's journey as an independent music artist, yet it can be relatable to anyone listening who faces a similar experience. 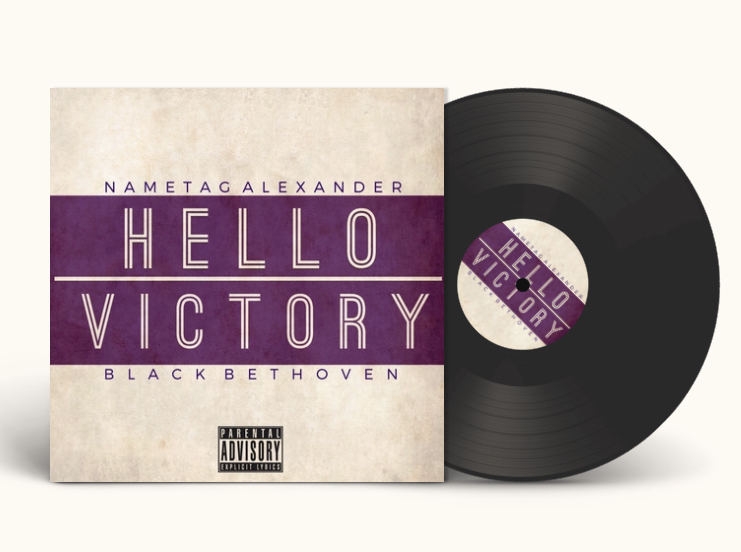 The instrumentation and hook vocals are provided by Composer, and also Nametag's brother, Black Bethoven which actually adds a more personal edge to the song. As of late, the two of them have been planning out their EP, entitled "Hello Victory". 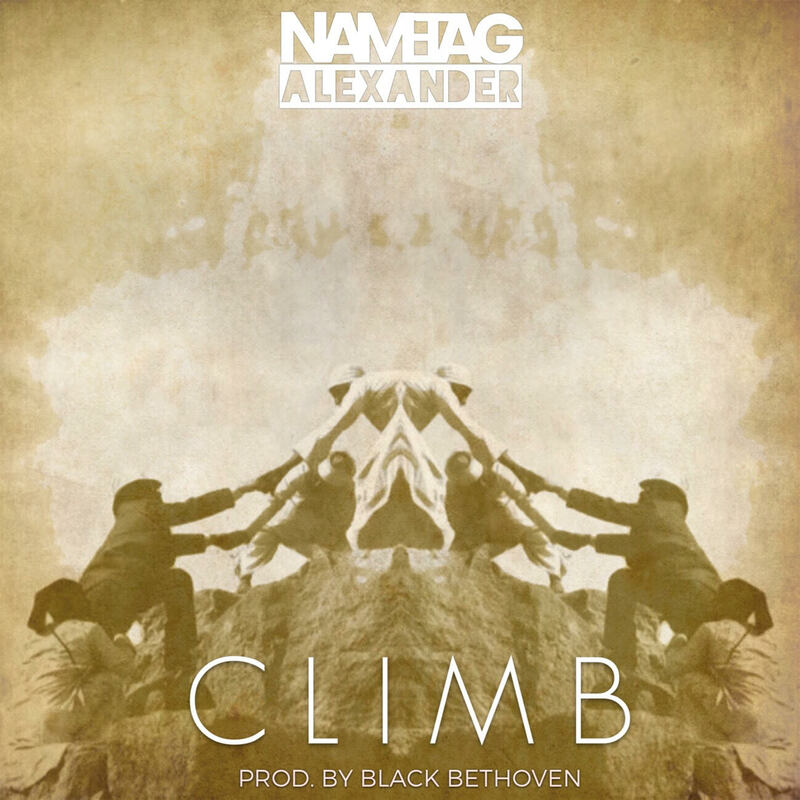 The "Climb" track is now available now across online platforms to stream and download music not limited to but including Apple Music, Spotify, Bandcamp, etc.